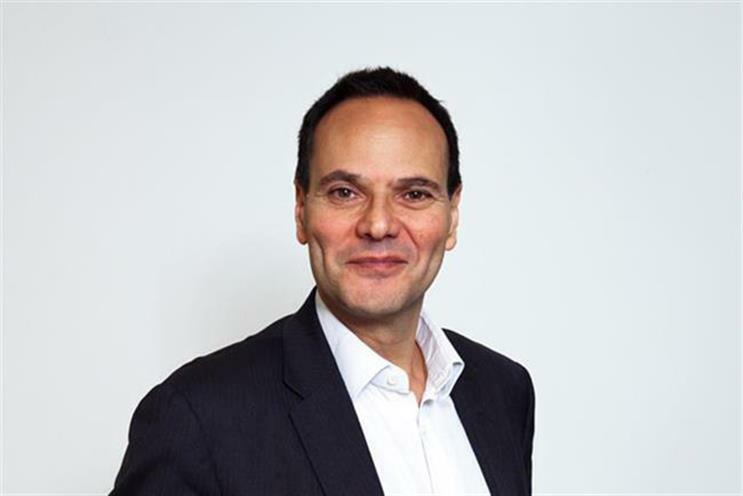 Eric Salama, chief executive of WPP-owned Kantar, is recovering after being stabbed over the weekend. The attack took place in Kew, west London, on Sunday morning when he was returning to his car from a café and found someone trying to steal the vehicle. Salama is in a stable condition and does not have life-threatening injuries. A spokesman for WPP said: "We are thankful that Eric is recovering well. Our thoughts are with him and his family, and he has the best wishes of everyone at WPP." Since being appointed Kantar chief executive in 2002, Salama had become a key figure within WPP under the company's former chief executive Sir Martin Sorrell. Salama also helped smooth the company’s acquisition of Young & Rubicam (now VMLY&R). The 57-year-old is also a governor of Birkbeck College in London, which tweeted its wishes for a "speedy recovery". We were extremely upset to learn that Eric Salama has been attacked and injured in an incident in Kew. Eric has been a passionate supporter and governor of the College for a number of years and we would like to wish him a speedy recovery. Our thoughts are with him and his family.